Hidden Archives: DIY Tools for Documenting Social Movement Cultures is a workshop RDS hosted as part of the 2013 Mayworks Festival. 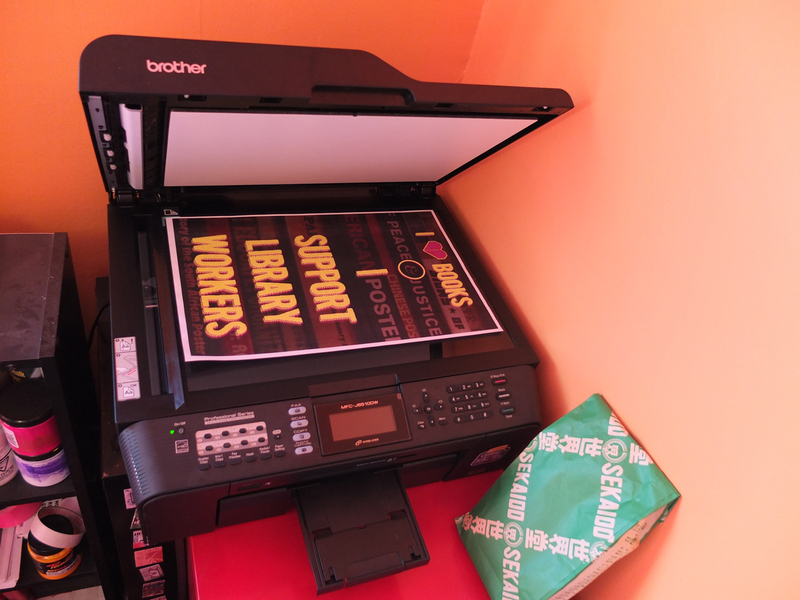 We invited participants to follow the fleeting history of radical social movements by grabbing hold of forgotten posters. 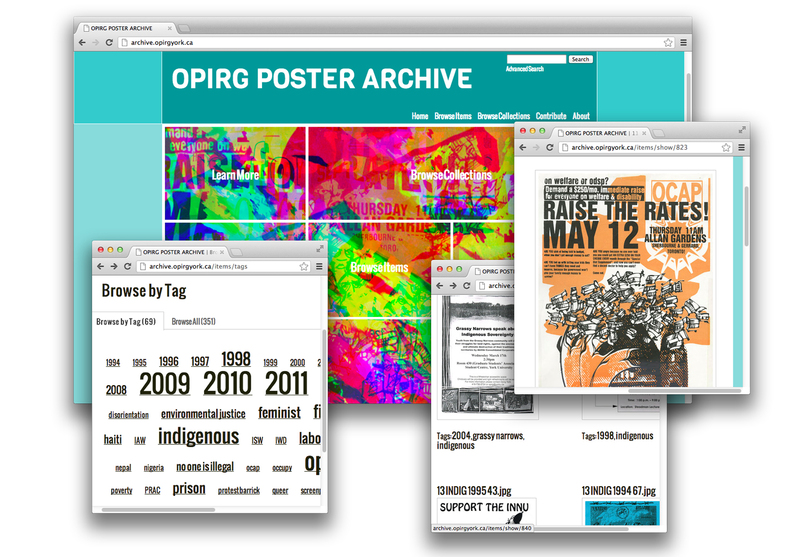 Together we practiced the resistance of remembering by documenting political posters with easy-to-use tools and exploring open source digital archives. 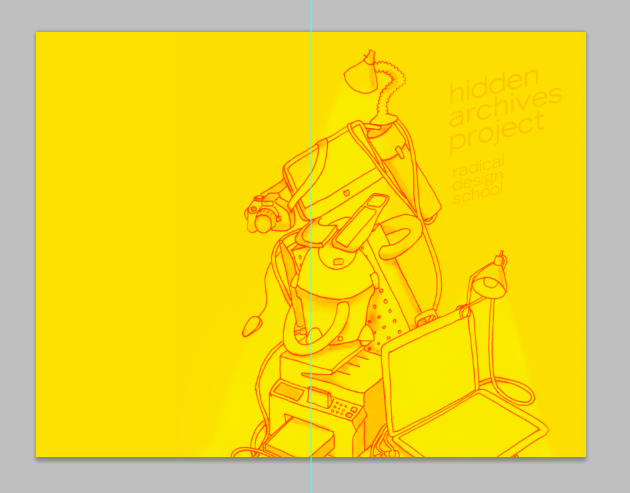 We produced a Hidden Archives zine to accompany the workshop.